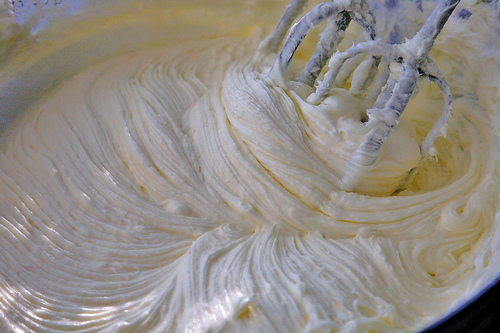 Beat together in a bowl WITH a hand mixer, cream cheese, pineapple, sugar. Use any reserved juice to soften more so that it can spread easily. 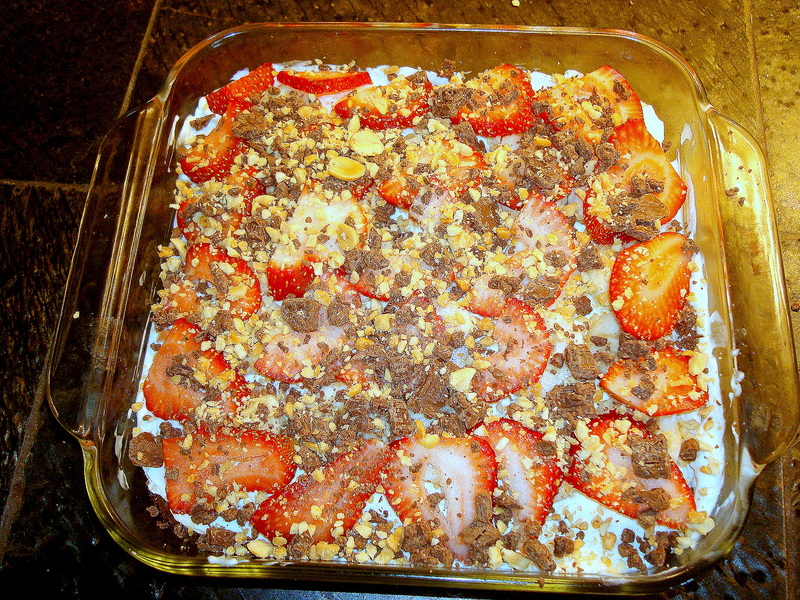 Put the cream cheese mixture over cooled brownies, then banana & strawberries and make any design you want….because no one will care what the heck it looks like!!! 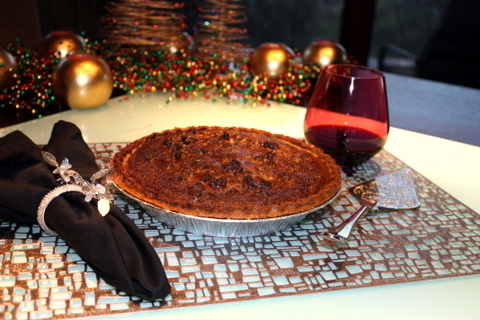 Then chocolate of some kind on top….the nuts…and voila!!! Cut it up, dish it out and listen to the oooo’s and ahhh’s…. Strawberry Crepes in 3 Minutes???????? Strawberry Crepes in 3 Minuste!!! Strawberries, whip cream, confectionery sugar, store bought crepes heated in a pan on both sides and then drizzle with chocolate sauce…can it be any easier???? I love that all of you are calling or writing about the Chocolate Lava Cake in the Crock Pot so I want to add one more thing…the so-called “icing on the cake” and that is my whip cream recipe. It’s just a “little” different from traditional….hahaha…as am I!!!! Put it in a bowl and whip it up!! That’s it!!! Again, how easy is that! Can make hours ahead!!! Plenty for 6-8 people!! Chocolate Sauce with 3 Ingredients????? 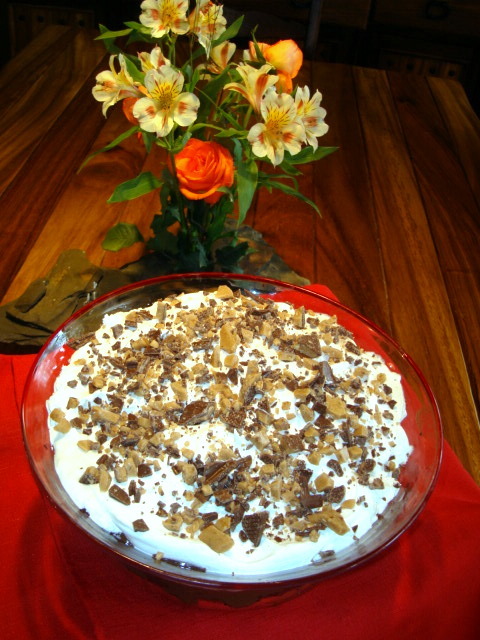 So, you need to make something quick for dessert…you look around and what do you do??? In a small saucepan, mix the cream and syrup and heat until bubbling along the side..DO NOT SCALD.. Here is a very simple dessert that takes no more than 1 hr start to finish and all it takes is 5 ingredients!!! A HUGE delight and soooo easy to make! !